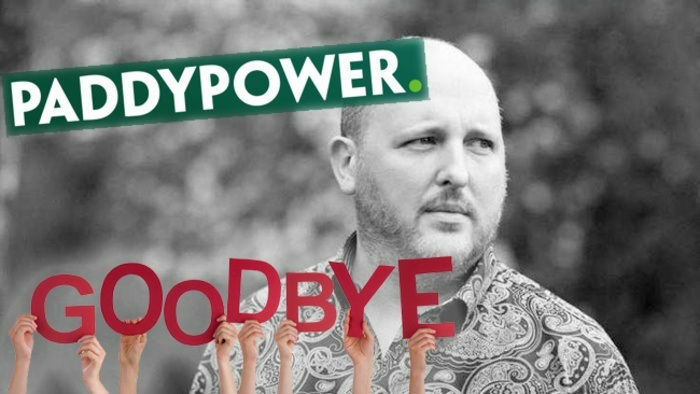 Paddy Power has bid farewell to its chief marketing officer after only several months on the job. According to the Irish betting operator, CMO Gav Thompson would be leaving the company after its £8 billion merger with Betfair, UK’s largest betting exchange. Jonathan Devitt, current CMO of Betfair will assume Thompson’s duties. Devitt will also oversee the marketing strategies for the new Paddy Power Betfair entity. Thompson was hired by Paddy Power last April 2015. Thompson was welcomed into the company due to his “world-class marketing talent and his passion for customers, brand experiences and innovation”. This is why Thompson’s departure now comes as a bit of a surprise. The two companies even pledged to maintain a “dual brand strategy” in order to preserve the tone of Paddy Power’s marketing. Neither Paddy Power not Betfair has given a comment about Thompsons’s departure. Despite this news, many feel that the merger has been largely successful. 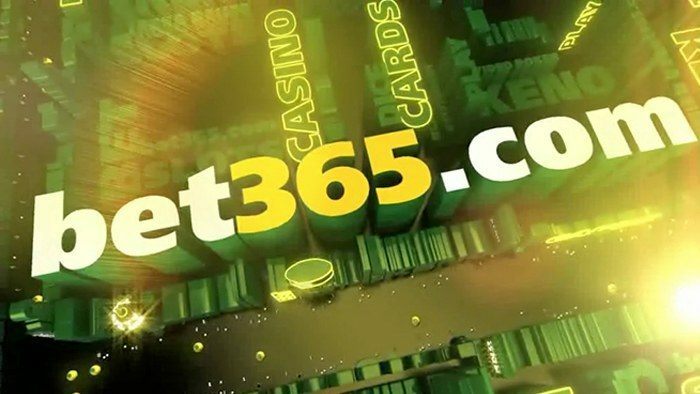 Warwick Bartlett, chief executive of Global Betting and Gaming Consultants, said that Betfair and Paddy Power have achieved a great goal with their new online bookmaker offers. Paddy Power may have said goodbye to its CMO, but it is saying hello to a new feature called One Touch. 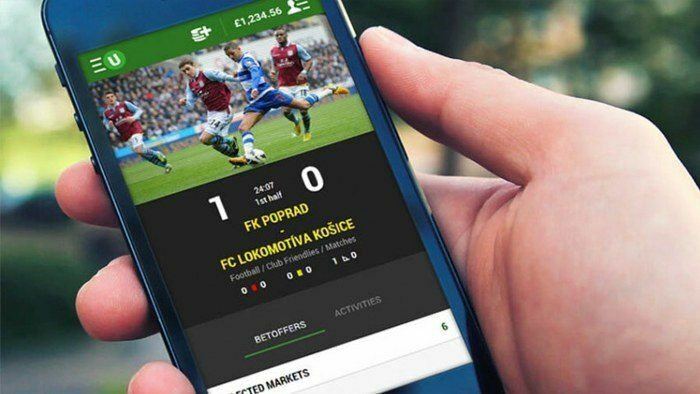 According to the company, One Touch is the “the fastest way to bet in-play” and which will “leave competitors behind.” One Touch was rolled out as part of Paddy Power’s latest iOS and Android app updates. 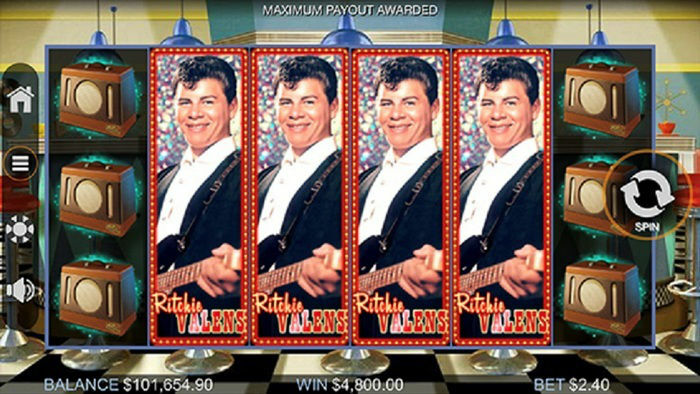 The feature allows logged-in bettors to set a predetermined amount that they would like to wager. 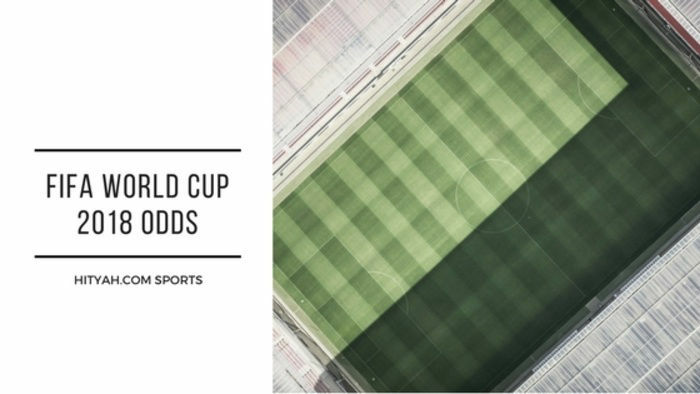 One they set the predetermined amount, the bettor only needs to hit one button for desired betting market. 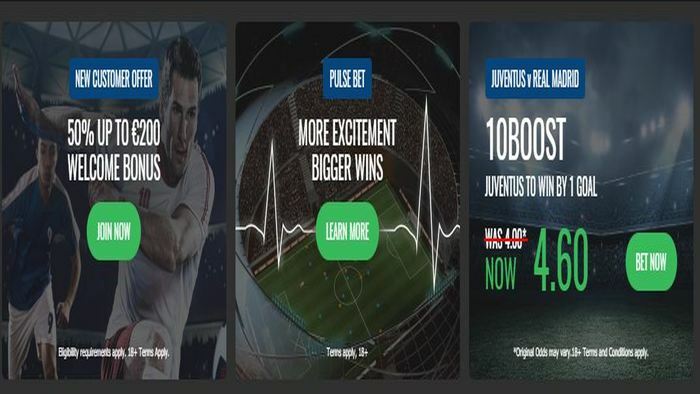 Because of this quick transaction, One Touch enables bettors to wager on favourite sports games without fear that they odds would have changed by the time they get around to fill out a betting slip, or going through a confirmation screen.